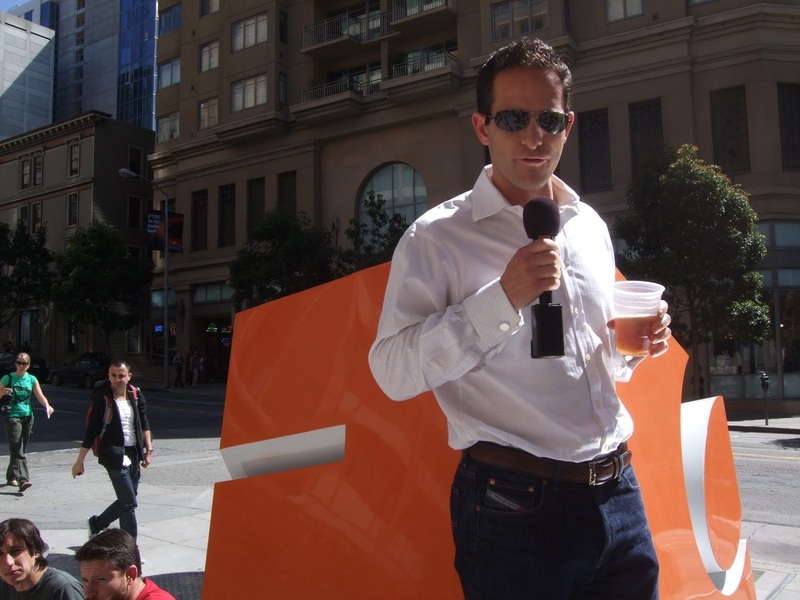 Online survey development cloud-based software company SurveyMonkey has now officially filed for an IPO aiming to raise $100 million as it goes public on the Nasdaq stock exchange. It officially announced the filing with the SEC today as it preps to list under the ticker “SVMK” although the number of shares and price ranges to be offered has not yet been determined. This would make an addition to the list of companies already filed for IPO this year which include the likes of Eventbrite, Farfetch, NIO, Tenable and Cango. J.P. Morgan, Allen & Company and Merill Lynch, Pierce, Fenner & Smith Incorporated stand as lead joint book-running managers for this offering with the likes of Wells Fargo, UBS and Credit Suisse also acting as book-managers for the IPO. As per its filing, SurveyMonkey which counts all of the Fortune 100 as customers did $218.7 million in revenue last year while recording $121 million for the six months ending June 30 this year indicating good consumer and revenue base for its services. Since its start, San Mateo based SurveyMonkey has raised over $700 million in equity financing with notable investors in the company including Tiger Global, Social Capital, Morgan Stanley, T. Rowe Price, Salesforce Ventures, CapitalG, Baillie Gifford and Bain Capital. Last valued at $2 Billion from a 2014 private equity round according to Pitchbook, SurveyMonkey might go public at a valuation way higher than that although as stated, An IPO valuation is not currently known with the number of allocated shares for the public offering not being determined as of current.